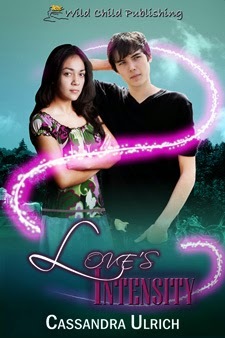 Today’s featured book is Love’s Intensity by Cassandra Ulrich. even told his best friends – that he’s training to be a ninja warrior. her skin tingle every time her hand brushes against his? Glad to have you here on RLF!